After many years of ballroom dancing (competing especially in the standard category) and already as a dance teacher he came across the phenomenon called 'Tango Argentino' and became immediately addicted. For years he was the host and DJ of a milonga (tango dancing event) in Budapest expecting everyone who feel like listening to classical tango music and dancing tango in the candlelight on a Friday evening. 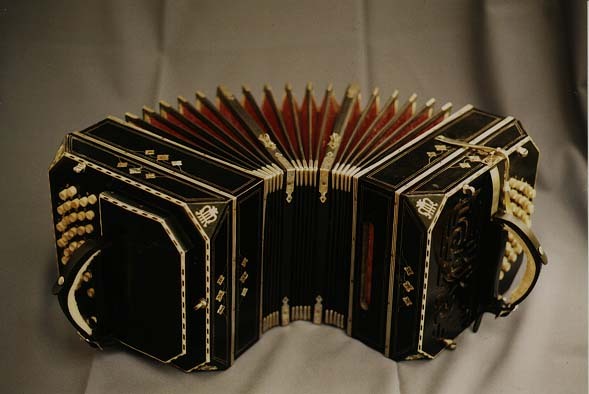 Tamás is the owner of one of the only two Bandoneons in Hungary. In the spring of 2005 he founded the only authentic hungarian Argentine Tango Orchestra - Orquesta Típica Budapest - where he plays classical tango music as a bandoneonist. Since 2009 he plays also in another - smaller - tango group: the DiverTango trio.